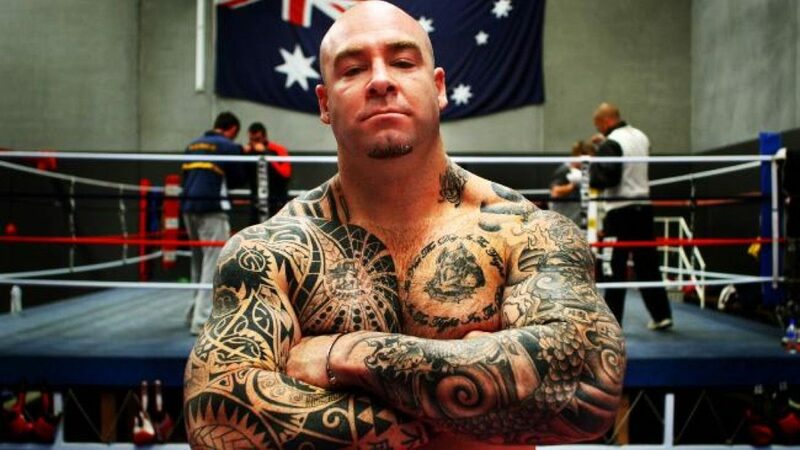 We could be in store for a fun heavyweight slugfest in April, when heavyweight brawlers Lucas Browne and David Allen collide at The O2 in London. The April 20th match-up has been in the pipeline for some time now yet when it was first mentioned most fans seemed to think Australia’s Browne, 28-1(24) would have too much for the man from Doncaster, UK. Browne has all that experience, he is a former “world” champ, he is the bigger man with the longer reach and Browne is the perceived bigger puncher. But things have changed. Browne is also the older man, by quite a margin at age 39 to Allen’s 26, and “Big Daddy” has not looked anywhere close to great, or good, in a couple of his most recent fights. Last time out for example, against tough journeyman Kamil Sokolowski, Browne looked slower and more hittable than ever. And Browne was beaten up pretty badly by Dillian Whyte in March of last year. Allen, 16-4-2(13) is no Whyte, but “The White Rhino” has looked good in his recent bouts. Winner of his last three, all by stoppage, Allen has appeared to be a more matured fighter compared to when he was losing to common opponent Whyte, to Luis Ortiz, Lenroy Thomas (who Allen held to a draw in a return fight) and to Tony Yoka. Stopped just twice, by Ortiz and Yoka, Allen has been on a roll just recently. Both Browne and Allen could be described as limited, fighters who are not too hard to hit, and this is why the fight should prove to be a fun affair. There doesn’t figure to be too much slipping and sliding in this one; more likely plenty of, ‘I hit you, you hit me.’ Browne marks up quite easily these days, he can run out of gas and he does seem to be a fighter who is reaching the end. Allen, who has declared how Browne has “zero chance” when it comes to taking him out, could prove to be too fresh, too determined and too aggressive for the former WBA titlist. A distance fight seems a long-shot, that’s for sure. Whoever wins, this one could prove to be an x-rated affair. Not for the squeamish. Previous boxing news: Former Champ Devon Alexander To Return, Will Be Trained By Roy Jones Jnr.